Closing time for all loans remained 46 days for the third consecutive month, and the time to close refis dropped to 46 days in August. 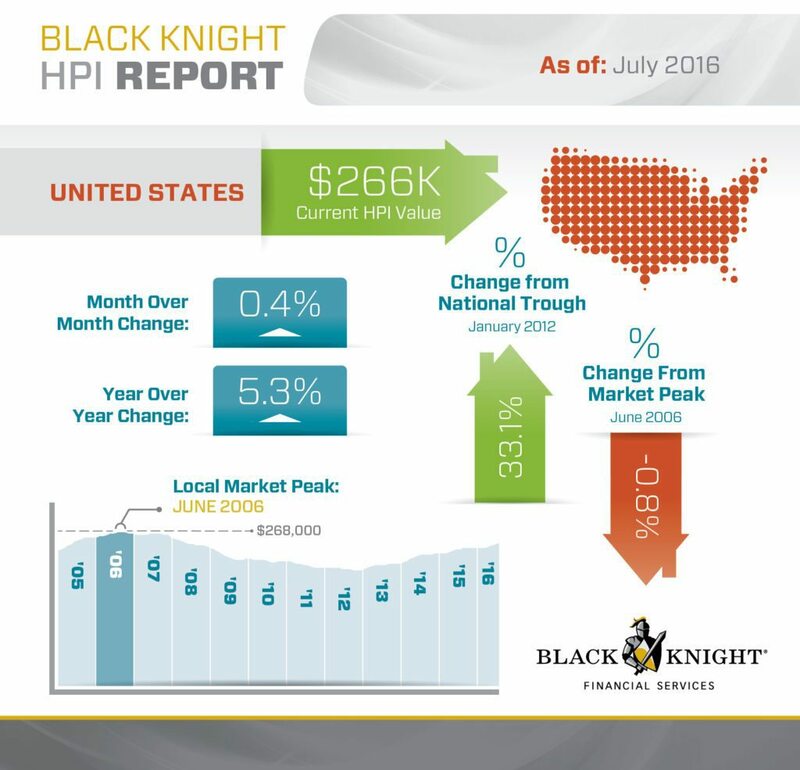 The average 30-year rate for all loans decreased from 3.87 in July to 3.77 in August. 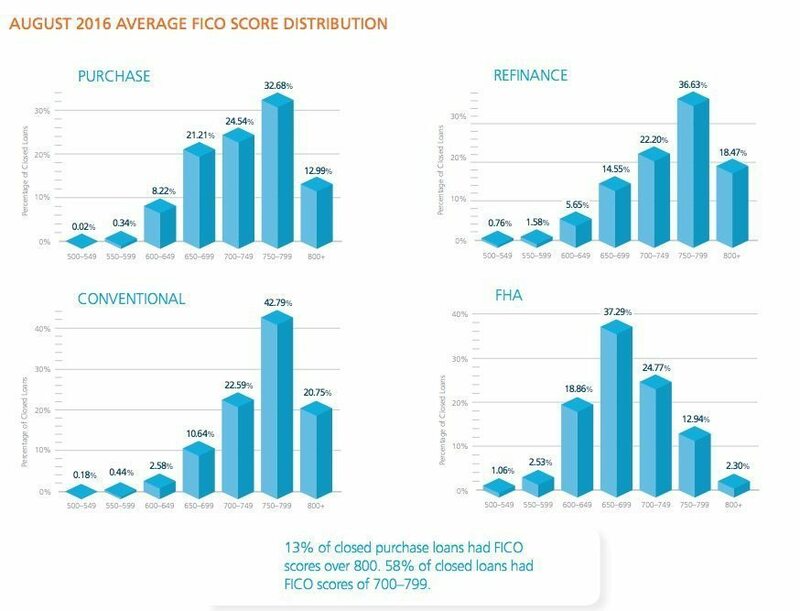 13 percent of closed purchase loans had FICO scores over 800 and 58 percent of closed loans had FICO scores of 700 to 799.